Mayor Tim Bowles is pictured with some of the Future Bright team at a training event in Bristol. 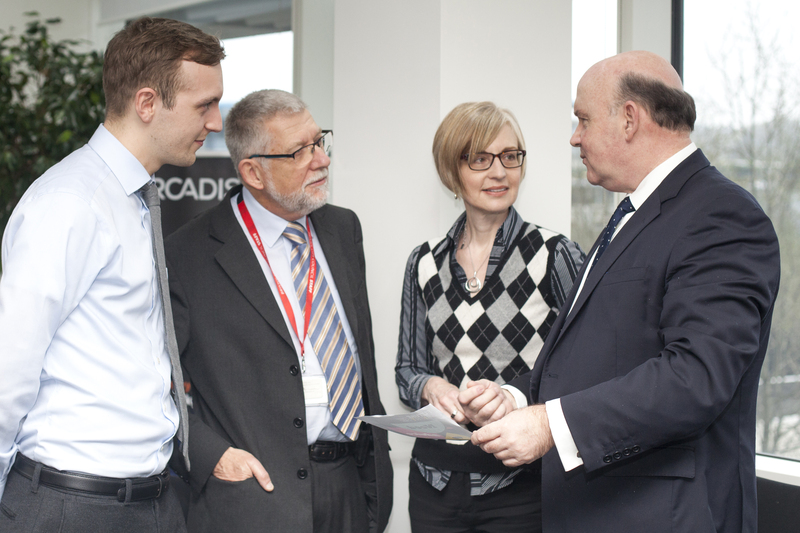 From left – Eric Sanders, Employer Engagement Officer South Gloucestershire Council; Chris Mitchell, Employer Engagement Officer, Bristol City Council; Carolyn Maggs, Delivery Manager South Gloucestershire Council, and West of England Mayor, Tim Bowles. Future Bright is a £4m project being run by the West of England Combined Authority, working with Bath & North East Somerset, Bristol and South Gloucestershire councils. “It will support my ambition to boost skills across the region, improving job opportunities for all our residents. I want to ensure that everyone, whatever their background or personal circumstances, can get the right support and skills to help them fulfil their potential. The West of England Combined Authority’s constituent councils, Bath & North East Somerset, Bristol and South Gloucestershire councils, will run Future Bright in their areas, working with housing associations and registered social landlords. Careers progression coaches will work with eligible individuals to help them improve their earning potential and income, by providing tailored personal and professional development.